Today I’m dishing on all my Foundation faves and fails, let me know all of yours in the comments below. 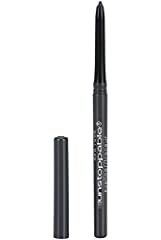 Maybelline Unstoppable Eyeliner, Pewter, 0.01 oz. 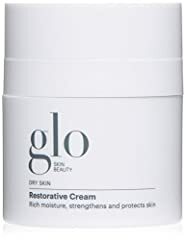 This helps me so much! Thanks for this video! I can’t concentrate due to her monotone speaking omggg.-. You didn’t mention Dior forever. Do you like that one?